Simple Device For Measuring Body Fat Content. This skinfold caliper used to measure human body fat content is actually a comprehensive teaching package. 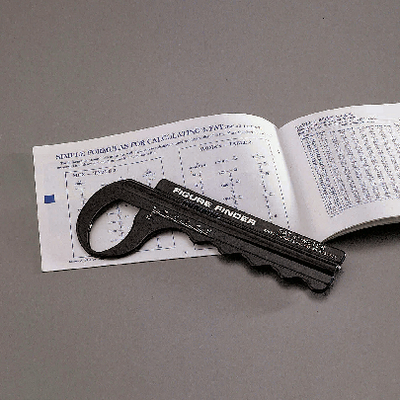 We provide an instruction booklet with easy to follow instructions, background information, and conversion tables.